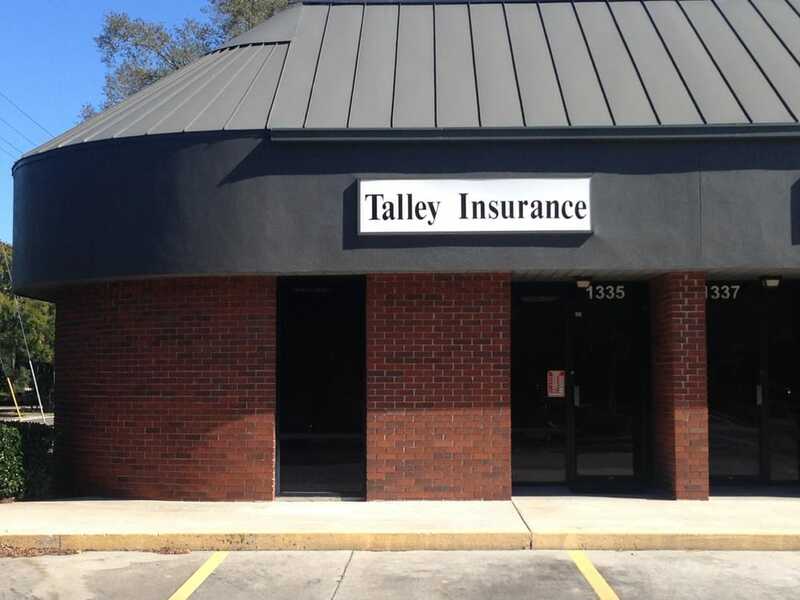 Contact Our Agency in Brandon, FL | Charles D. Talley Jr. Insurance Agency, Inc.
Where Is Our Agency Located? Charles D. Talley Jr. Insurance Inc. is committed to providing you with the best customer service to meet your insurance needs. Have a question about your policy? Checking on a claim? Have you been in an accident? We’re here to help. Call us at 813-685-9393 or fill out the contact form and we’ll contact you shortly.